One of the best things about living in NYC is the luxuriously easy access to the best carb-form in the known world: the New York bagel. It's legends are many, it's followers are loyal--and all for good reason. There's nothing quite like waking up late on a Sunday morning, and making a bagel run in the crisp morning sun to your local shop, steaming cup of coffee in hand. A few givens: the lines will be long, your fellow bagel devotees will be half-asleep, some still in varying forms of sleepwear, and the caffeine-fueled guys behind the counter will yell loudly the entire time you're in there. You'll be rung up brusquely, thrown some change, which you'll throw right back into the tips jar, and out you'll go, clutching a precious brown paper bag full of doughy-on-the-inside-crunchy-on-the-outside bagels filled to the brim with luscious cream cheese (and you better not let me hear you ask for low-fat, or some other such nonsense). You'll get back home and maybe you'll have someone waiting there for you with whom to share your bounty over the weekend papers, but even if you don't, that's okay, because it's Sunday, and the whole day stretches lazily ahead with no end in sight, and you don't really need to get dressed or do your make-up today, and the floor can be covered with newspaper sections, and you've got one perfect bagel in hand. 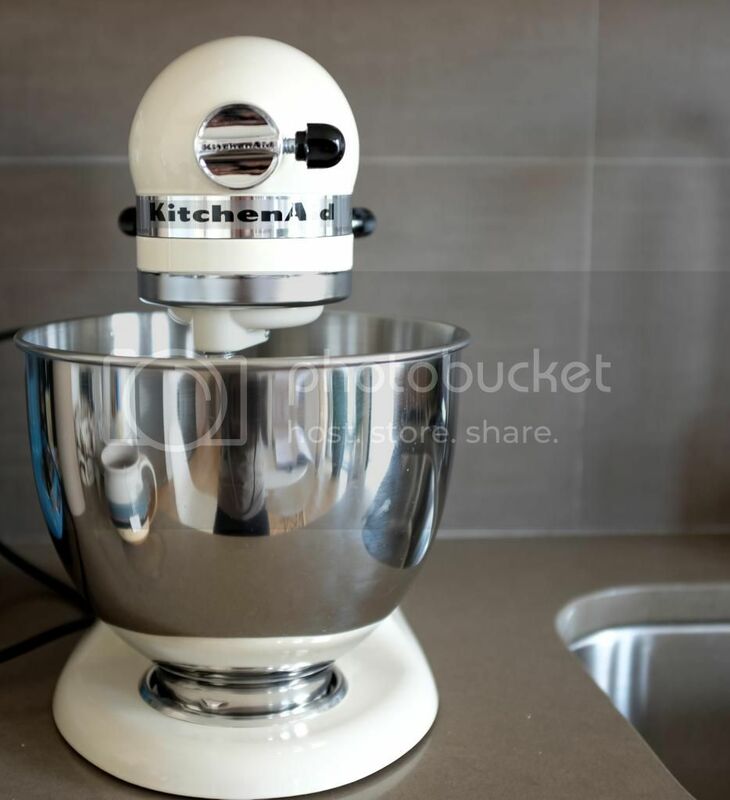 In the bowl of a stand mixer fitted with the dough hook, combine the flour, sugar, yeast, and kosher salt. With the mixer on low speed, slowly add the warm water. 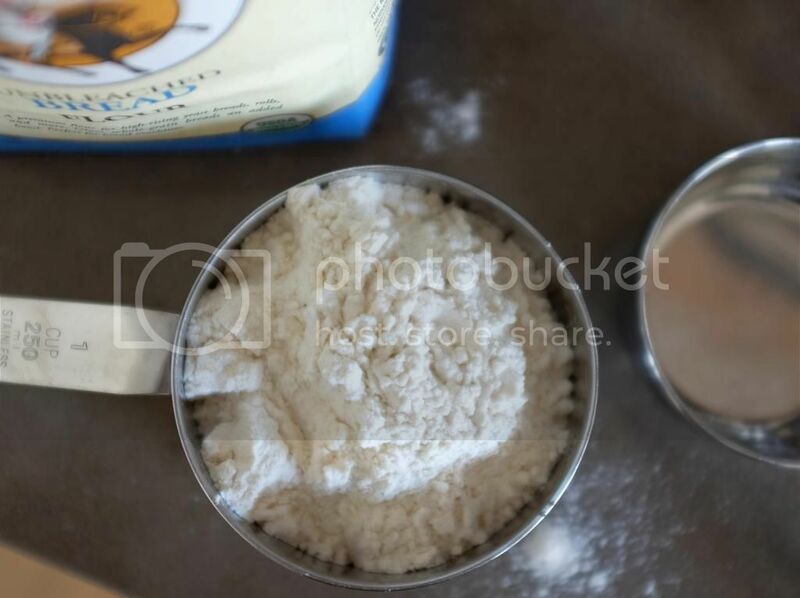 Continue to mix until the dough comes together, 4 to 6 minutes. Increase the speed to medium-high and knead for 8 to 10 minutes, until the dough is soft and smooth. 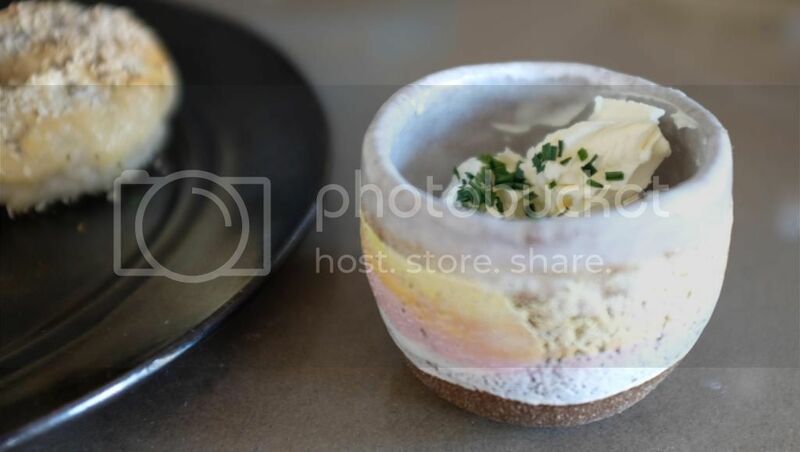 Oil a large bowl, add the dough, and cover with a towel. Let the dough rise in a warm place until doubled in size, about 1 hour. 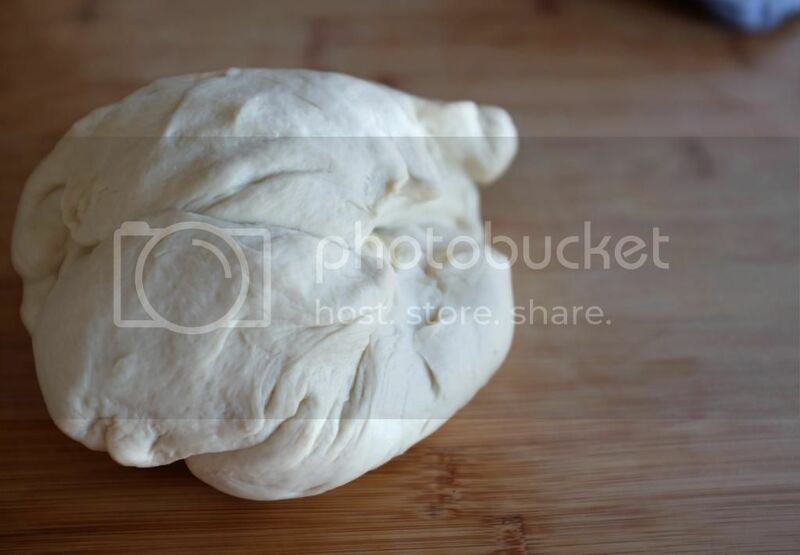 Gently punch down the dough and let rest for 10 minutes. Preheat the oven to 425°F. Line a baking sheet with parchment paper. Bring a large pot of water to a boil, and then reduce to a simmer. Bring the water back to a full boil and gently lower the bagels, 2 or 3 at a time, into the water. Boil uncovered for about 1 minute. Flip and boil for another minute. 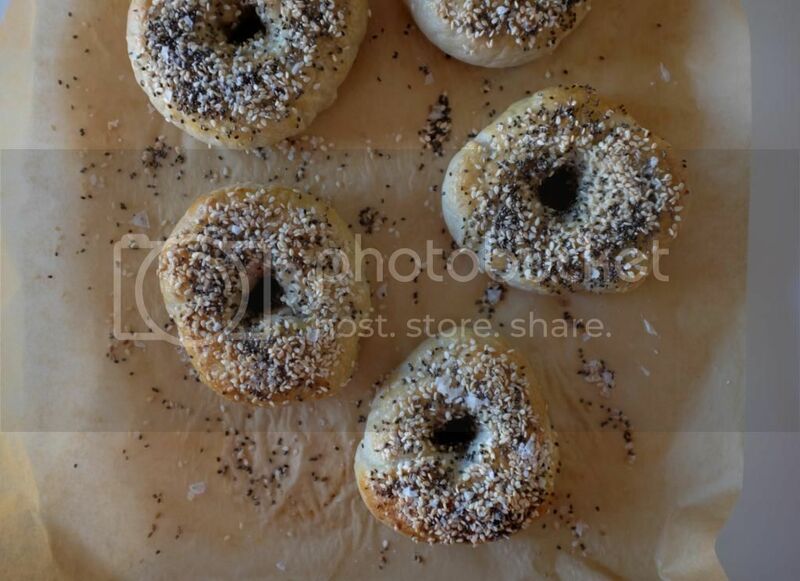 Remove the bagels, drain, and return to the baking sheet. 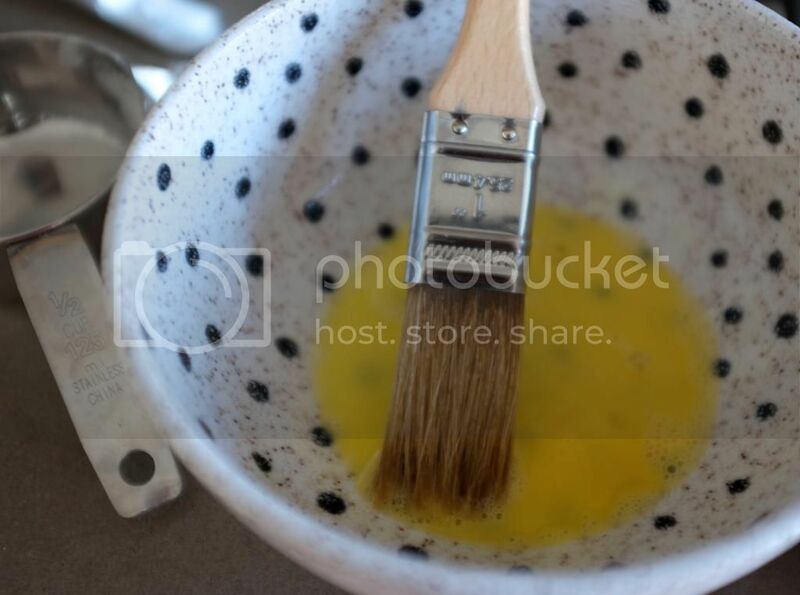 Whisk the egg yolk with the 1 teaspoon water to create an egg wash. 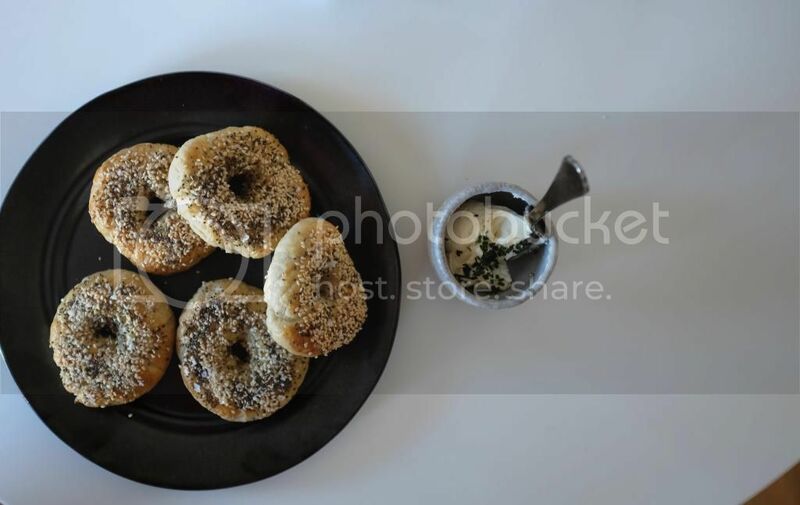 Using a pastry brush, coat the tops of the bagels with the egg wash. Sprinkle with the sesame seeds, poppy seeds, and rock salt. Bake for 15 minutes or until golden. 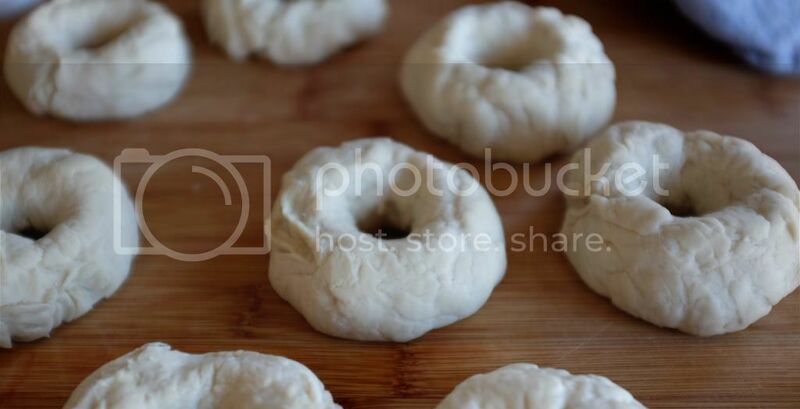 Makes a dozen small bagels.